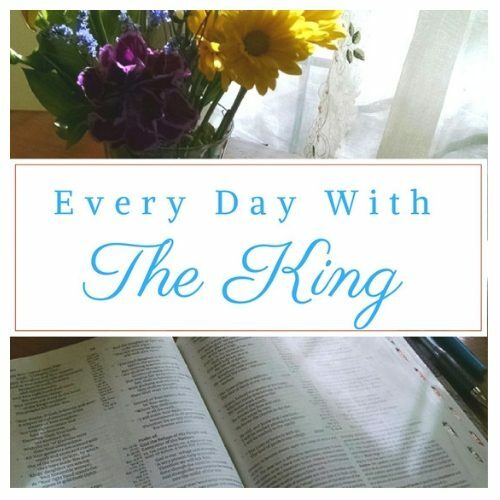 Do you have a daily Bible reading plan for 2019? This year I’m using The One Year Bible. It is ideal for reading through the entire Bible over the course of a year with each day including a portion from Old Testament, New Testament, Psalms, and Proverbs. With so many different ways to go about reading the Bible, sometimes it is confusing to choose a plan. I invite you to join me in reading along in The One Year Bible if you are not currently using a different plan. See below for links to access this Bible. It is available in paperback, e-book, and online. Joining me? Let me know!